Replacement rear extension & new two storey extension to shop & accommodation. Following years of hard work by the applicants re-furbishing and improving the existing store, cafe & post office, we were appointed to review the existing back of house area, and upper floor living accommodation, to design an enlargement of the existing store, kitchen & stock area, and provide independent access to the upstairs living accommodation. Application submitted in February 2019 with a decision due early April. Following the purchase of the site at auction with planning consent, we were approached by the new owners to reconfigure the internal layout to improve the proposed apartment layouts and create two additional residential units. 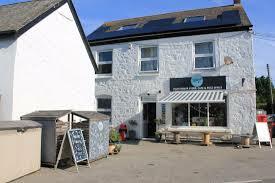 Application was submitted and approved for an extension to the existing roof over the current flat roof, to increase internal floor area, with a second application submitted for the internal alterations, decision due early April 2019. 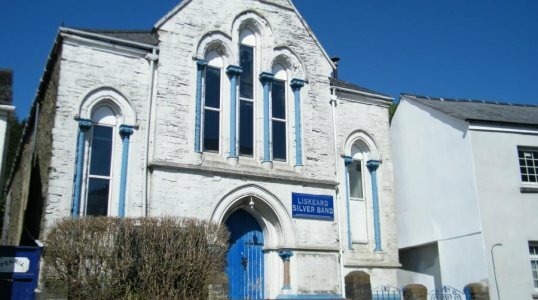 We have recently been appointed to provide full detailed planning for the conversion of this impressive Henry Rice former Band Hall in Liskeard to provide seven, one bedroom apartments bringing this impressive building back into use, following years of neglect. Planning submitted in January 2019. Appointed in 2018 following the purchase of the development site with outline planning permission for three detached family homes, within the Tehidy area. The clients have chosen to redesign the entire site to a more traditional design to better suit the site setting and orientation. 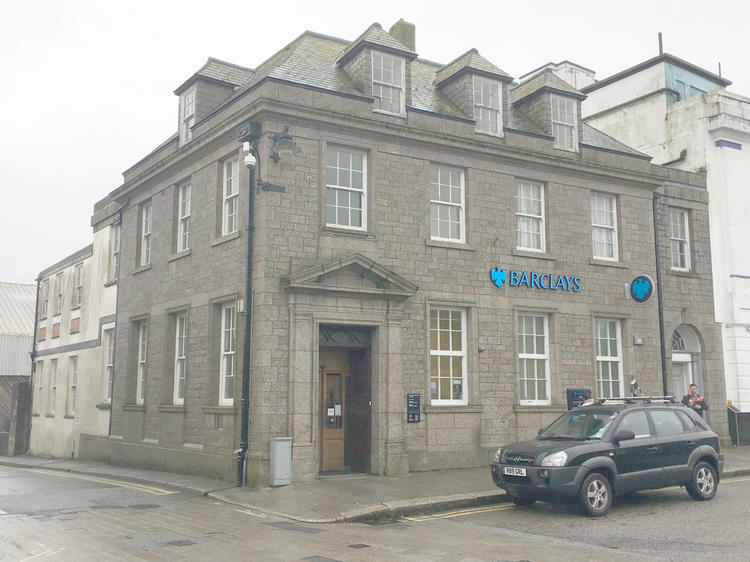 Refurbishment of Key Building within Redruth Town Centre to create additional apartments. 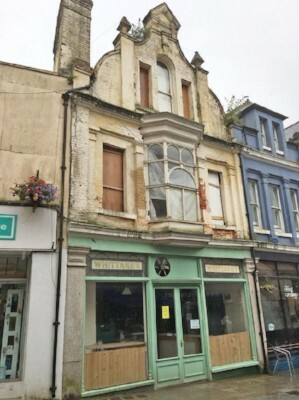 Following years of neglect this impressive building within the heart of Redruth town centre has been acquired at auction with planning submitted for alterations and extensions to provide improved residential units at Ground, First & Second Floors with refurbishment of the existing retail unit fronting Fore Street. Planning was submitted in 2018 which following nearly 5 months of discussions with the planning department, conservation officer & world heritage officer, the application was approved January 2019. Initial works with planning and building regulations were undertaken whilst working for a local architectural company in 2016. Re-appointed by Clients in 2017 to provide full working drawings for the conversion of the existing storage space at first & second floor, to provide 2x 1 bedroom flats and 7 studio flats within this landmark Victorian building within Redruth Town Centre. Works have recently completed with the majority of the new units now occupied. We are supporting this local cause by donating our time and services in preparing and submitting a planning application for the replacement band room, do your bit and give your support to this worthy cause. Visit the bands fundraising site here. Planning Approval has now been granted with the band actively fundraising for the main build to commence on site summer 2018.